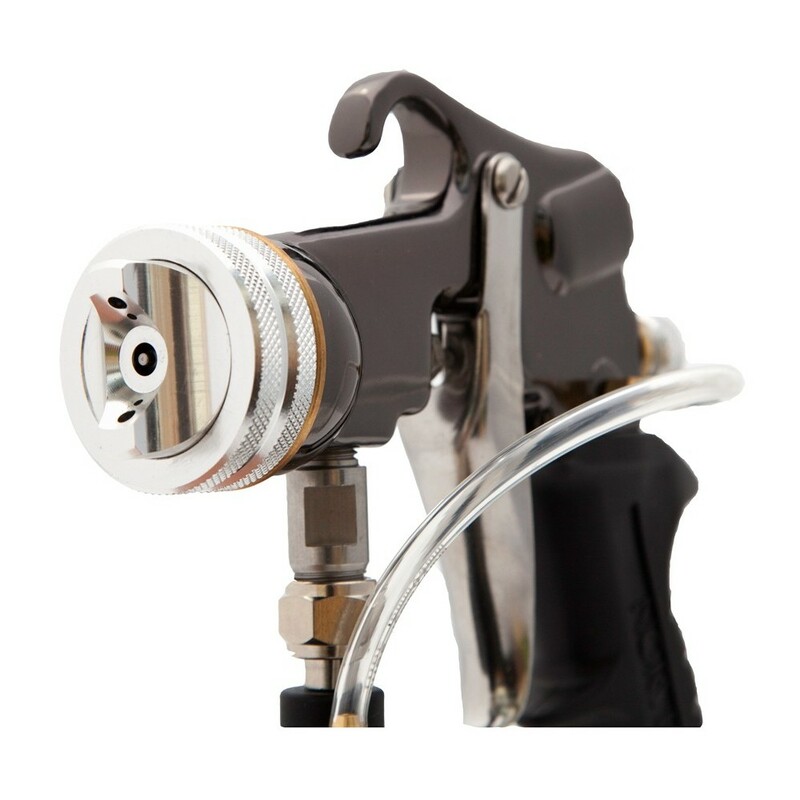 Custom airbrush spray tans are offered by our trained professionals at The Sunshine Factory. They customize your tan to your own personal skin tone. Call us today to schedule your visit! Natural Color Results for Any Skin Type. Norvell® formulations offer a beautiful instant bronze with a smooth transition to a natural DHA tan. Results are natural across a broad spectrum of skin shades and tones. Not Just a Tan, it’s a Healthy Skin Treatment Too. Skin firming formula builds and restores the skins’ matrix, reducing the appearance of fine lines and wrinkles. The highly concentrated antioxidant blend combats daily skin damage. Guaranteed Fast Drying, Non-Sticky and Streak-Free Formula. No “Orange” Color Development & Odor Inhibitors Control DHA After Tan Odor. Clients can expect 5-7 days of gorgeous Just off the Beach color with proper maintenance. An even color fade ensures complete customer satisfaction. Exfoliate. Exfoliate. Exfoliate.We cannot over-stress the importance of pre-session exfoliation. 24-hours prior to your appointment, clear away any dry, dead skin cells with a pH balancing scrub such as Norvell® Renewing Sunless Exfoliator™. For extreme areas use a deep exfoliator such as Intensive Detox Salt Scrub™, no less that 24-hours prior to your session. Avoid using bar soaps, high pH shower products, or in shower moisturizers. These products can neutralize the DHA bronzing reaction within the skin. Any depilatory creams, waxing or shaving should be completed 24-hours prior to your session. 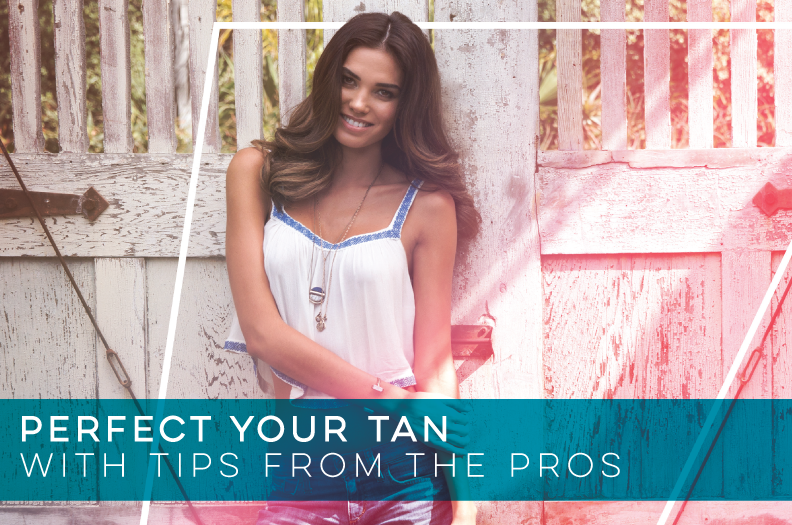 Avoid applying anything to the skin that may act as a barrier between the sunless solution and the skin. Deep penetration of the solution is key to beautiful lasting color. Do not apply lotions, creams, or perfumes prior to session. Use deodorant sparingly. Remove any make-up prior to the sunless application. You should refrain from showering as long as possible (up to 24-hours). As with all DHA products, sunless color begins showing development approx. 4-hours after application and continues to darken for up to 24-hours. If you must shower during the 4 to 24-hours following the application, WARM WATER RINSE ONLY. The use of soap can inhibit the full development of DHA color. Cosmetic instant bronzers will wash away during the first shower. Pools and spas that utilize chlorine can cause fading. When showering after 24-hours, use only a mild pH balancing shower gel such as pH Balancing Shower Cleanser™. Refrain from using scrubs or high pH soaps as these will strip away your sunless color.